The Army Cadet Battlefield Tour aims to expose youth to our rich military history both domestically and abroad. This tour aims to meet many of the same goals as the Maple Leaf Exchange, however, it touches, more in depth, our Canadian Military History during the world wars. 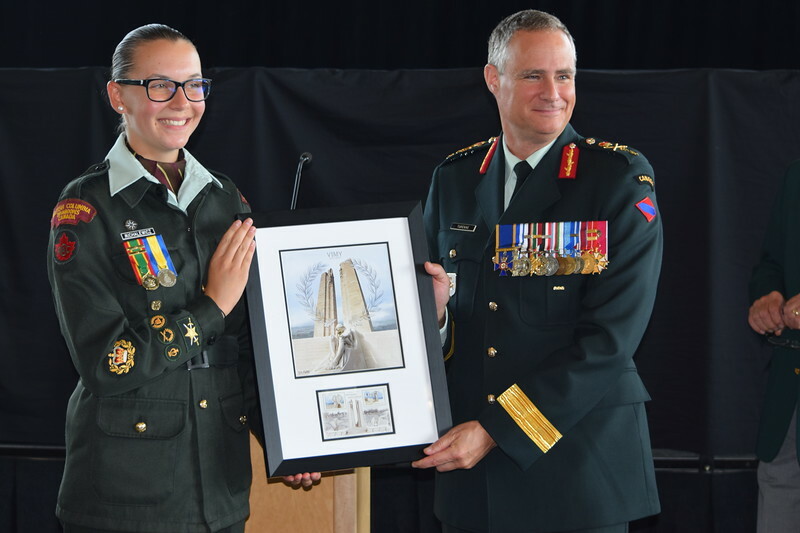 The group of 30 cadets will get to visit many European Battlefields, while having done research on a Canadian soldier to remember the ones who perished on these Battlefields, and retrace their footsteps and the actions of many of these gallant Canadians. As some say, these are “forgotten” silent witnesses who remind us of our legacy and duty to Remember always.